November brings thankful into our hearts and warmth and love to our bellies. In today’s post we will be exploring things we are thankful for around Julia’s. 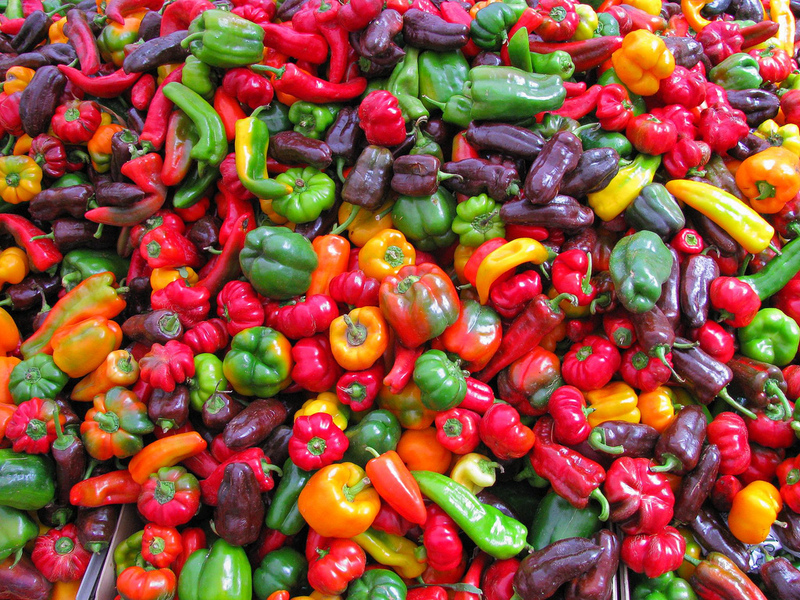 Fresh produce tops the list and brings a new level of delicious into our dishes. And, our Team Members make experiences great from start to finish. What are you most thankful for? Share with us in the comments below. 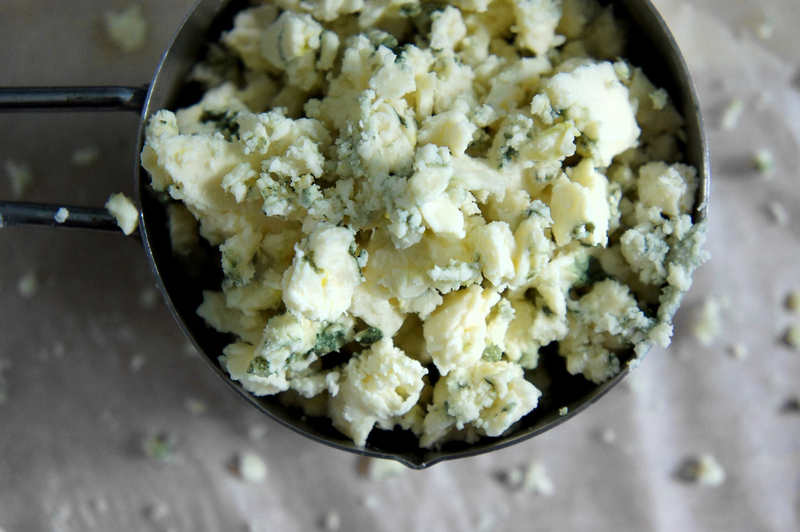 Do we have any cheese lovers frequenting Julia’s? 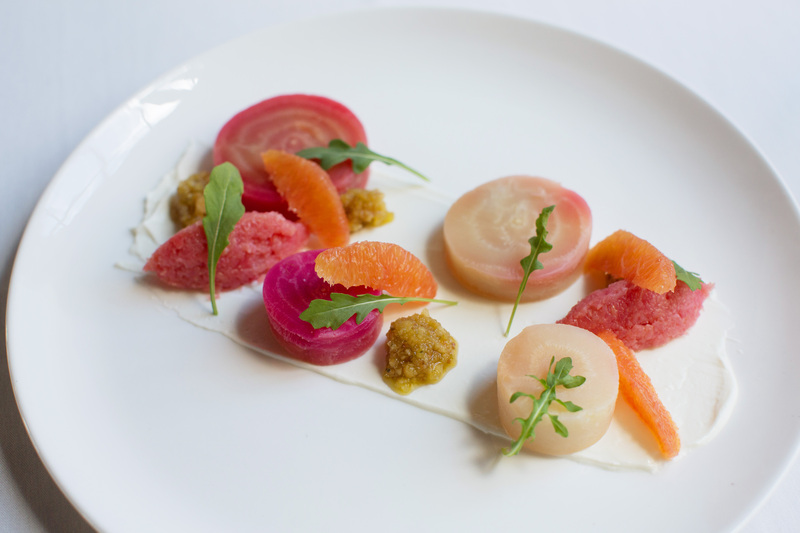 Let’s learn a bit more about Chef Wolfgang’s favorites to include in his dishes. 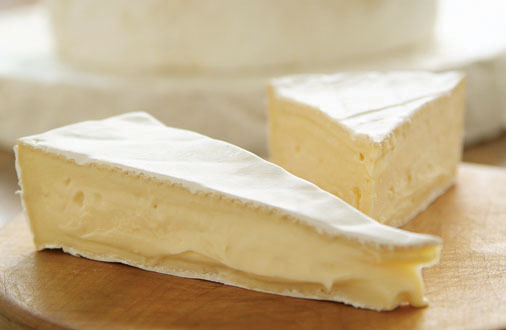 Brie is the best-known French cheese and is named after the French region Brie, where it was originally created. 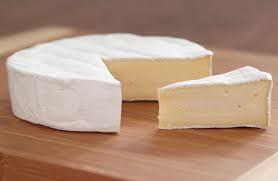 Brie is produced from cow’s milk. 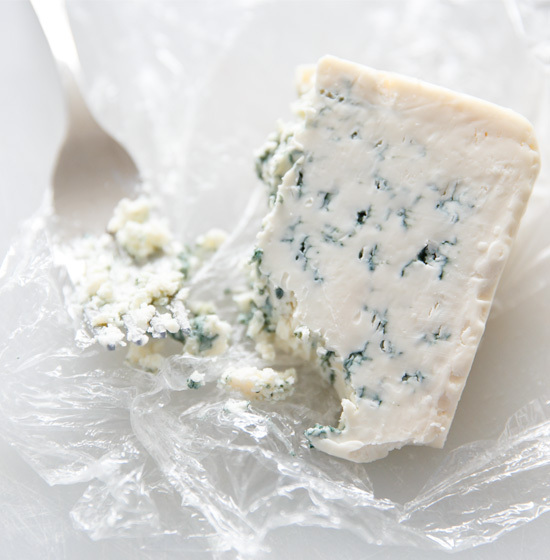 After the cheese is cast into molds it is then salted and aged for a minimum of four weeks. Currently on the Dinner menu is a starter of obatzda-infused brie served alongside crostini. We think it is nothing short of amazing. For most people, a steak should be cooked in a certain way. Do you know the color of each option or approximate times and temperatures for cooking? 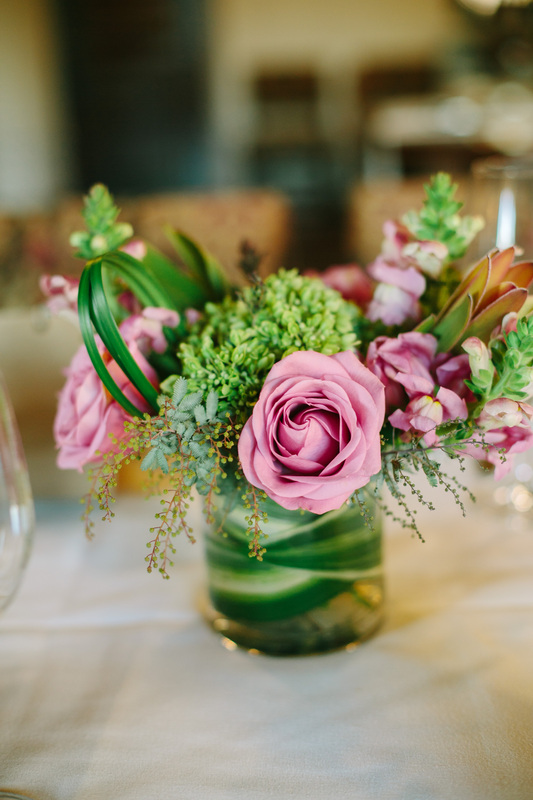 Feast your eyes on today’s blog post to learn all about it! Keep a meat thermometer in your arsenal of tools. It may become one of the most important tools in your kitchen. Using it is the only way to ensure meat is prepared to a safe minimum internal temperature and when harmful food bacteria, such as Salmonella and E.Coli, will be destroyed. The steak is seared on the outside and cooked for 1 minute on each side. The center of the steak is 100% red. The meat is seared outside and cooked for 2.5 minutes on each side. This option leaves the steak with a 75% red center and the meat is fairly soft. This option is seared on the outside and cooked for 3-4 minutes on each side. A 50% red center is produced and the meat is firm to the touch. Often times, this is the ideal preparation for a steak lover. A safe bet for pleasing most diners preferences, this option is seared outside and cooked for 4 minutes on each side. The result is a 25% red center. This option leaves a slight hint of pink after it is cooked 5 minutes on each side. Cooked for 5 minutes on each side, a well-done steak is 100% gray-brown throughout and very firm. It can be dry and lack juiciness. 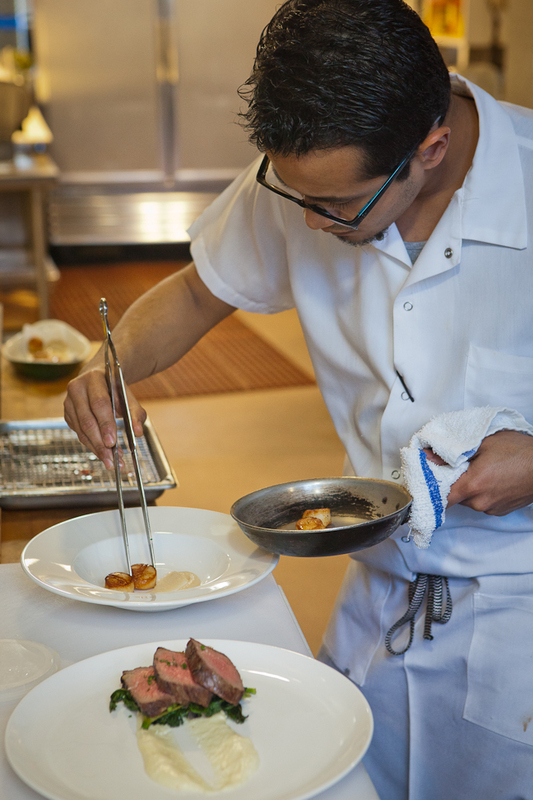 Looking for tips from Chef Scott to treat yourself to the very best? Alternatively, when it comes to a New York strip steak or Ribeye, a medium temperature is where he finds the optimum flavor is reached along with peak juiciness. Cheers to your next delicious meal! With just a few days left of Berkeley Restaurant Week, we hope you have come in and treated yourself to a meal (or two!) with us. If you have yet to make it in, do so before this Saturday, January 31st. And then we have the main reason you came, the food! 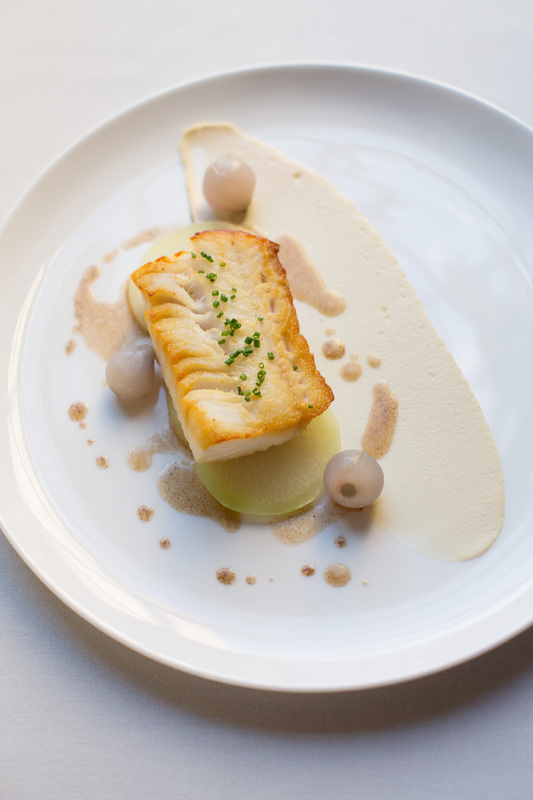 One of the favorite entrees this year has definitely been the fish. Any kind will do. Light enough for Lunch and substantial with its accompaniments for dinner. Let’s just say it is a win win. 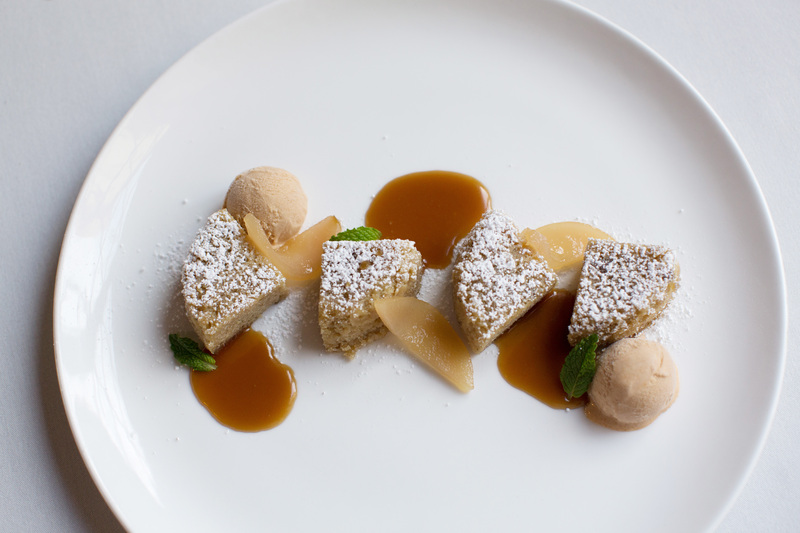 Any (and all) versions of Chef Alaun’s cake are so yummy. So, if the Chocolate Ganache Bar we mentioned before is too rich for your blood, a light bit of cake and ice cream have been a winner among many diners. So, come in and join us before Restaurant Week is over. 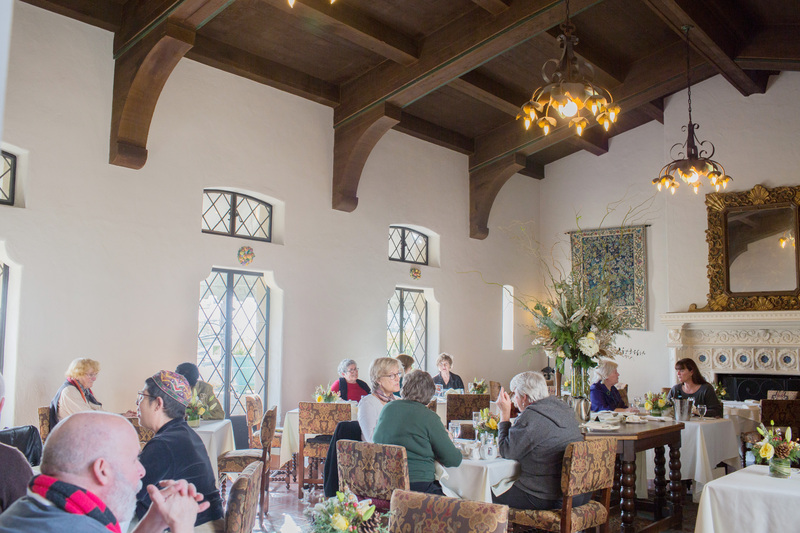 Reservations are available for both Lunch and Dinner on Open Table or reach us via phone at 510.280.1547. In the kitchen and on the table, not all salt is created equal. News to you? Not to worry. We are here to explain. Let’s start with the most basic to most of us. Mined and processed to form very small cubes, it is some of the most uniform of all salt. It can tend to taste really “salty” and harsh. In comparison, it is not really any saltier than others, it’s just that the crystals are small and sometimes difficult to dissolve. Because of this, the crystals tend to linger on your tongue’s surface. Typically the “go to” salt for your baking (and most cooking) needs. 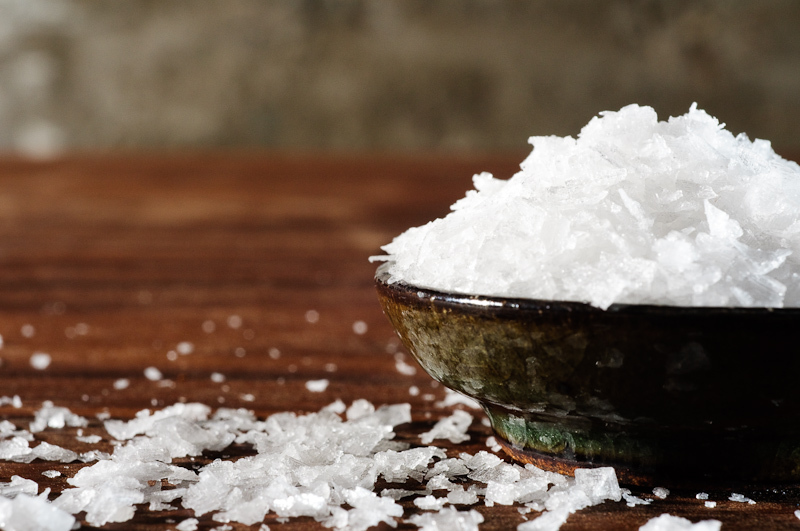 The uniformly shaped crystals make table salt the best choice for baking, where precise measurements are critical. Most kosher salts contain no additives. It is made by compacting granular salt between rollers, which produces large, irregular flakes. Kosher salt is generally reserved for meats and recipes that call specifically for it. It keeps pork chops tender, steaks juicy and chicken breast moist. A great seasoning salt for meats. Ir is also ideal for making spice rubs, marinades and brines. A great sea salt for finishing. It is expensive, starting at $11/pound and going up, but a little goes a long way with the delicate flavor it holds. To naturally enhance the flavors of your food. Ideal for cooking or seasoning dishes for a clean, fresh taste without bitterness. “Gray salt” is harvested on France’s Atlantic coast where shallow basins are flooded with ocean water. 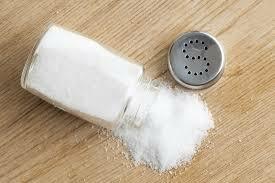 The salt picks up its gray color and distinct flavor from the minerals at the bottom of the basin. It has lots of great uses – from kitchen to table! 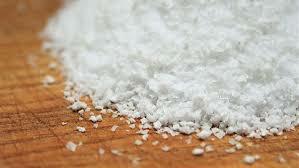 A dense salt, high in moisture content. It makes a great enhancement to meats and root vegetables. The world of salt extends beyond what we have mentioned here, but it is a great little peek in to what is best to use for most day-to-day scenarios. Next time you are out dining, keep your eyes peeled for different salts in action! 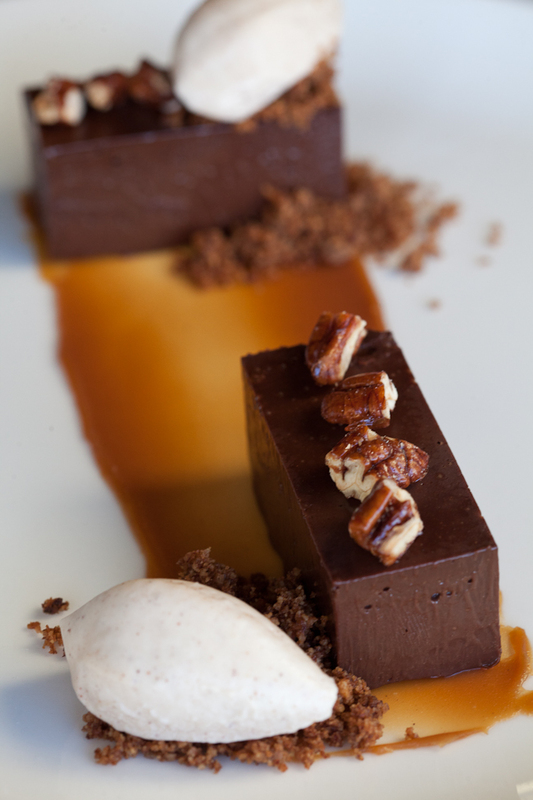 Our indulgent dark chocolate Torte, candied pecans and lavender ice cream. This rich chocolate dessert will be sure to satisfy even the most finicky of cocoa connoisseurs. A tasty new entree at Julia’s this week with Bay Scallops, Chestnuts and Cilantro Pesto. Absolutely succulent! The scallops are seared to delicious perfection.